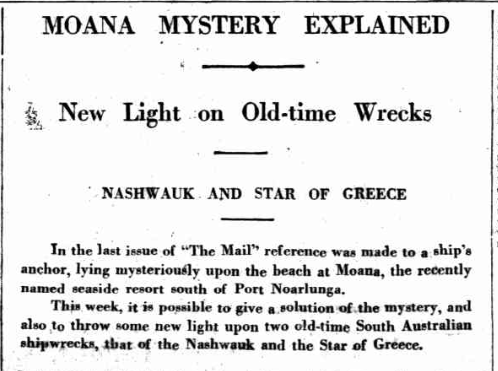 This entry was posted in Immigration, Kelleher, Nashwauk, South Australian History, TROVE TUESDAY and tagged Family History, Genealogy, Irish Immigration to Australia, South Australian History, Susan Kelleher, The ship "Nashwauk", Trove Tuesday by Catherine. Bookmark the permalink. 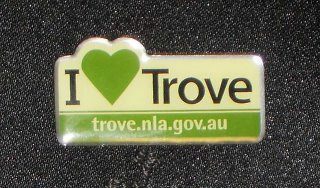 I am so jealous of your having free access to Trove. I wish we had something like it in the United States. We sure are lucky ducks Deborah 😀 … have you ever checked out the free newspapers compiled by Google? Seems to be mostly USA and Candadian publications. I have used Google a little but the United States has published thousands of different newspaper titles. I have to piecemeal together various collections, depending on where I am researching. 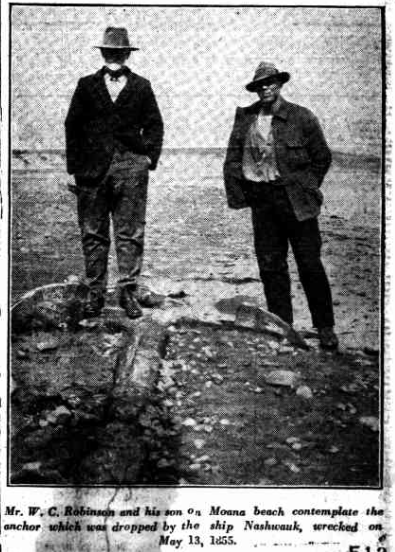 I have a subscription to Newspaper Archive but it doesn’t give me access to the very small town papers where my ancestors lived. Drat!!! Thanks for the feedback Deborah. It’s great to hear that this piece of history has been restored!!! 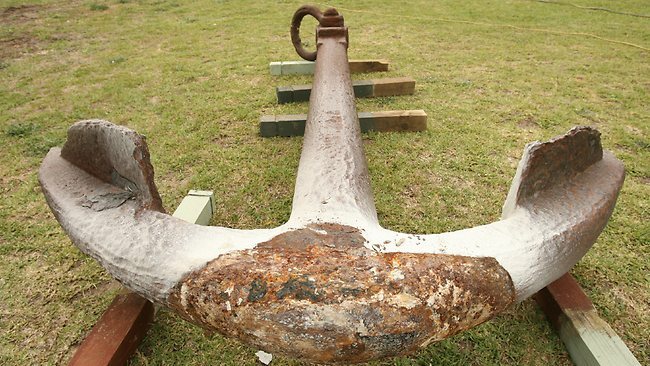 I agree with Kylie–It’s wonderful that this piece of history is back in South Australia. Indeedie Sheryl 🙂 I had a most pleasant surprise yesterday when Karen, who’s organising the Public Consultation, asked to pass my email submission onto the South Australian Department of Environment….etc. etc. Shipwrecks & etc. 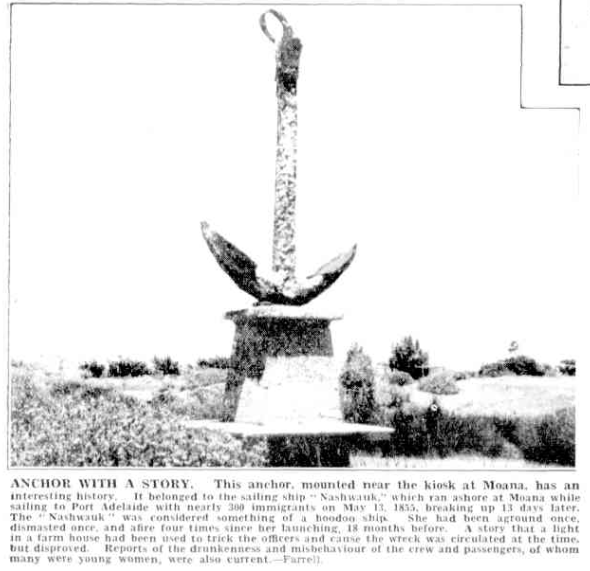 because they want to compile a history of the “Nashwauk Anchor”. That makes me very very very happy!! !